My theory about RGU is, that Akio, Utena and Anthy are there components of one and the same person. 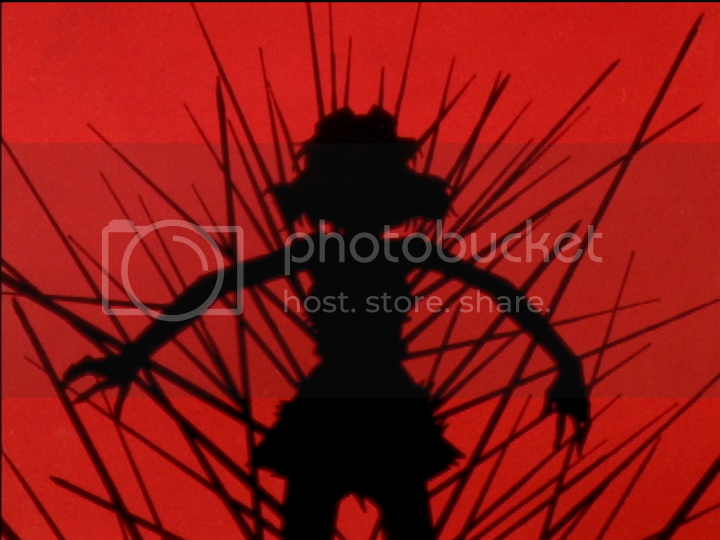 I prefer a traumatological interpretation of the anime (especially in the series and related to Utena). 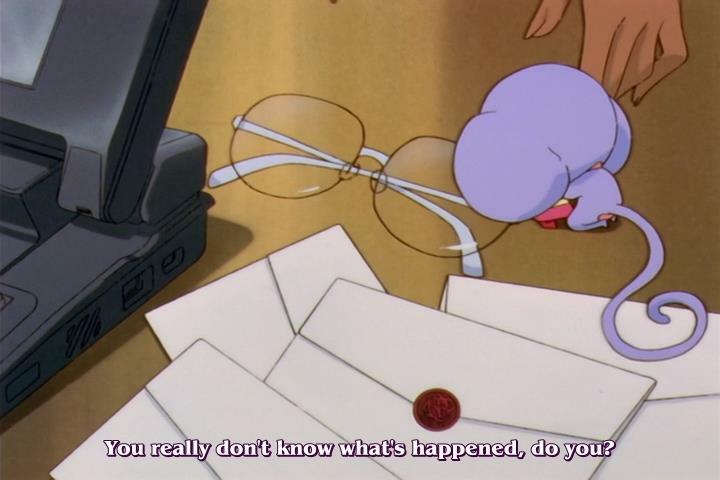 The trauma is that Utena lost her parents. Her suffering is embodied by Anthy Himemiya. Utena is the strong side, Anthy the soft side and Akio the self-manipulative side of the person. Utena wants to help her soft side to revolutionize her own world by overcoming Akio. The suffering caused by the trauma is embodied by the Rosebride that Dios shows to her after she left her coffin (and after she lost her parents). She buries the memory to that event deep inside of her, what is typical for people suffering from trauma. With more and more duels going on, she finds out what causes her to fight. In the end, it doesn't help Utena playing strong for saving Anthy, that's why she doesn't win the duel against Touga. Utena has to get in touch and to understand her soft side. She literally becomes the rose bride herself too. Only with self-compassion for her weaker side, it is possible for her to overcome the duels at Ohtori. Akio tries to open the rose gate with the help of of violence, but laughing about it saying it is useless anyhow, while Utena uses her bare hands to open it and reach for Anthy. With love and self-compassion it's possible for her to overcome her self-maniupative site (Akio) and stop being passive-agressive (Anthy). Not with controlling her soft side or with pushing her away, but with understanding herself as a complex human being, she is able to overcome and to resolve the trauma. In the end, Anthy is letting go Akio and says good bye to her self-manipulative side. Out there, she'll find strength again, that is embodied by Utena. I also find it interesting that the weaker part, Anthy, sealed away Dios, the personification of hope. As a result, we have Akio, the rotten, demolished prince, who has a strong connection with Anthy, the weaker part. Thus, Utena has to believe in Dios, the imagination of a better world to come.